It was exactly one year ago. 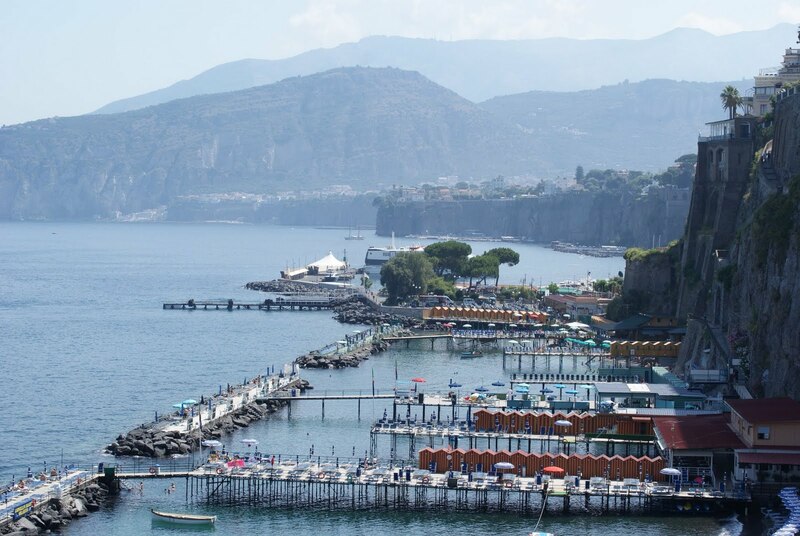 I remember I hadn't had almost any sleep the night before...I was so excited, so anxious...the place was simply wonderful, Sorrento, such a romantic place to get married, the hotel was more than perfect, the location breathtaking, it was ALL like we had planned. But most of all, there was YOU...my rock, my half and my best friend. I will never forget that day and now we're there again, to celebrate it ! One year of marriage already. I am just happy. Happy one year anniversary, my lovely husband !. E' stato esattamente un anno fa. Ricordo di non aver quasi dormito la notte prima...ero così ansiosa, così eccitata...il posto era semplicemente meraviglioso, Sorrento, un posto così romantico per sposarsi, l'hotel era più che perfetto e la location da togliere il fiato, era TUTTO come lo avevamo pianificato. Ma, soprattutto, c'eri TU...la mia roccia, la mia metà e il mio migliore amico. Non dimenticherò mai quel giorno e adesso siamo tornati di nuovo lì per festeggiare ! Già un anno di matrimonio. Sono semplicemente felice. Buon primo anniversario, mio adorabile marito !. REMINDER: Shopbop $100 giveaway - anniversary party ! 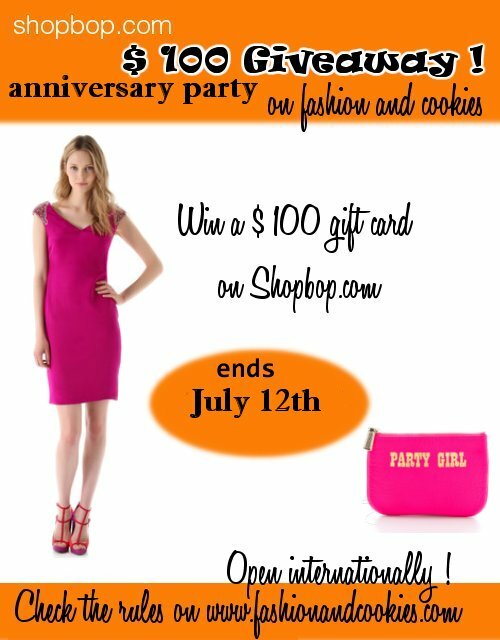 Let me remind you that to celebrate my first wedding anniversary that occurs today, thanks to Shopbop and Fashion and Cookies you can win a $100 gift card to buy whatever you want on Shopbop.com !. There are so many beautiful, top brand items to buy on this amazing webshop !. This Giveaway is open worldwide, up until July 12th and you need to fill in the Rafflecopter form you can find clicking here ;-). Tanti auguri per il tuo anniversario ! 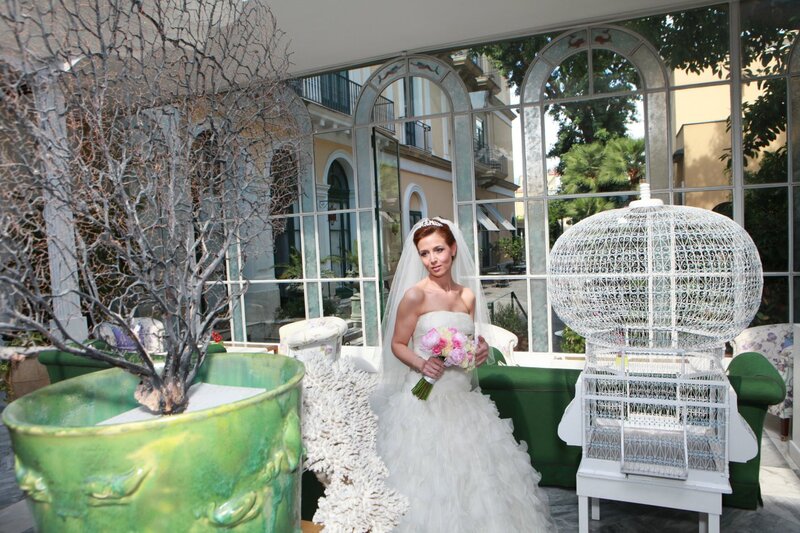 A wedding in Sorrento, that´s a dream come true and you looked like Cinderella :) Happy anniversary, Vale, and many many more happy years together. Congratulations on your first anniversary ! congrats! 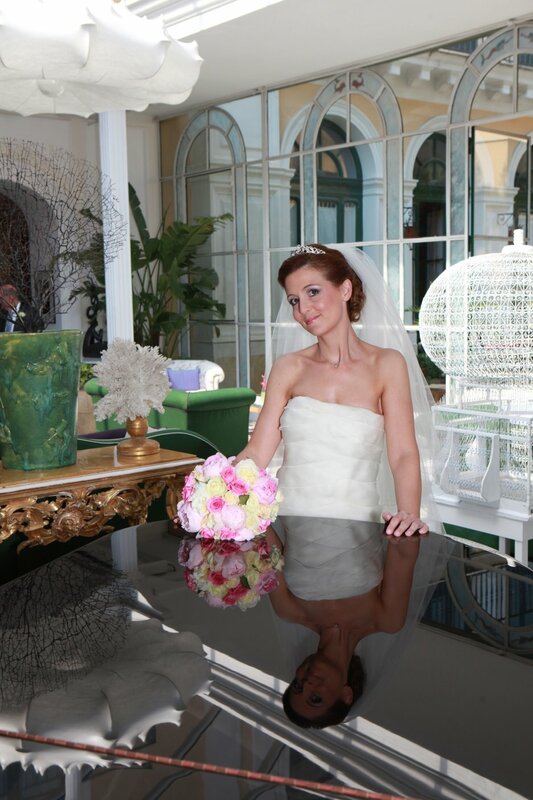 you had a gorgeous wedding dress and a bouquet :) 2nd pic is stunning! Congrats! You looked very pretty on your big day and your dress looks absolutely amazing! 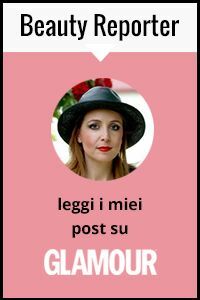 wow che bella, sembri una principessa! :) auguri di altri 100 anniversari! un bacio! 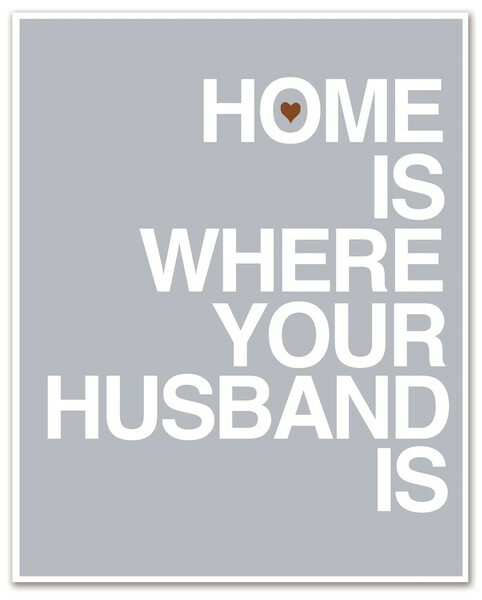 I love being married. He's my best friend and I couldn't ask for anything more. Congrats on one year! Time flies huh!? By the way, you look stunning. 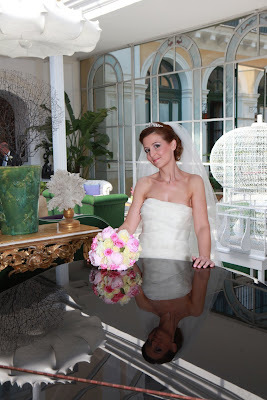 Buon anniversario, il mio è il 5 Luglio......magnifico posto e splendida tu!!!! Congratulations on your anniversary! Plus, you look amazing! Congratulations! 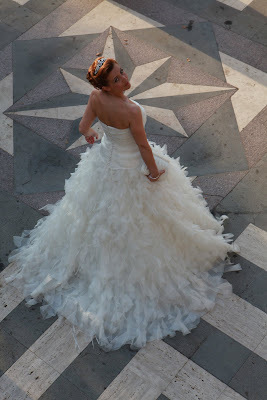 Your dress was amazing! so beautiful! Your dress was so beautiful! The setting looks incredibly romantic. u have been a very pretty bride. happy anniversary!!! you are SO absolutely gorgeous! congrats on your first year together!! Mamma mia! il vestito e´MERAVIGLIOSO!!! Eri davvero una principessa Vale!! Tanti auguri per il vostro primo anno! Aaaaaaaaaaaw. Che dolcissimi! Che emozione leggere queste parole, davvero complimenti ed auguri. che bella dichiarazione d'amore! tu eri stupenda, una principessa. Buon anniversario! Congrats! You were such a beautiful bride! Wow, is that you?? You look like a movie star, that dress is G-O-R-G-E-O-U-S!!! I wish you both many more years filled with joy and happiness and above all lots of love!! Congrats!! Bellissimo vestito e makeup. Ti sei truccata da sola? Keep calm and...carry on blogging ! Shopbop Giveaway, we have the winner !